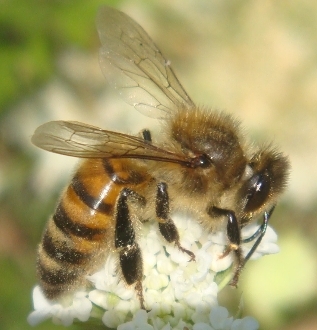 Honeybees are in the Order Hymenoptera, Family Apidae. These are Apis mellifera. We offer imperfect specimens through this link. Imperfect generally means little tears or imperfections in the wing but can also mean partial legs.